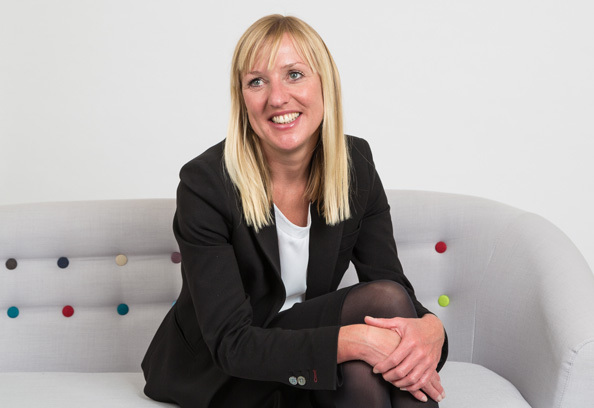 Before joining Four Brick Court, Sarah spent four years working for family law solicitors where she developed an in depth understanding of family law practice and the needs of our clients. Sarah worked directly with clients, solicitors and barristers in complex private law children proceedings, abduction, ancillary relief and TLATA applications. Her later years were spent working for specialist solicitors in Women’s Aid, where she developed her expertise in representing victims of domestic violence in public and private law Children Act 1989 proceedings, abduction, and Family Law Act proceedings. Sarah’s practice now focuses solely on children matters and she continues to specialise in cases concerning domestic violence and vulnerable clients. Sarah also has extensive experience in cases involving drug and alcohol issues, sexual abuse, physical abuse, mental health issues, domestic violence and non-accidental injury. Within care proceedings she represents local authorities, parents and children. Within private children proceedings, Sarah attracts frequent instructions from mothers, fathers, extended family members and children. Her experience to date includes issues with paternity, implacable hostility, vexatious litigants, drugs, alcohol, domestic violence and international relocation. Since coming to the Bar Sarah has assisted members of chambers involved in: Re B (Children)  UKHL 35 concerning the standard of proof in care proceedings; complex High Court proceedings which involved Hague Convention and public child law; and the case of Re B-A (Children)  EWCA Civ 1643 concerning an application by a family member to be joined to challenge a negative assessment and the right to a fair trial.